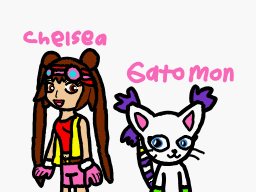 This is drawn on Inchworm Animation for the DSi on my 3DS. Sorry if the image is small, anyways, I hope you like it! Thanks! Thanks for the fave too!